Are there tasks that you regularly perform in your business that you can’t quite automate as it’s based on direct interactions with a contact? With Infusionsoft’s Note Templates this gives you the power to setup some automation that you can manually kick off as you need. A great example of this is when you need to leave a message for a prospect or customer. 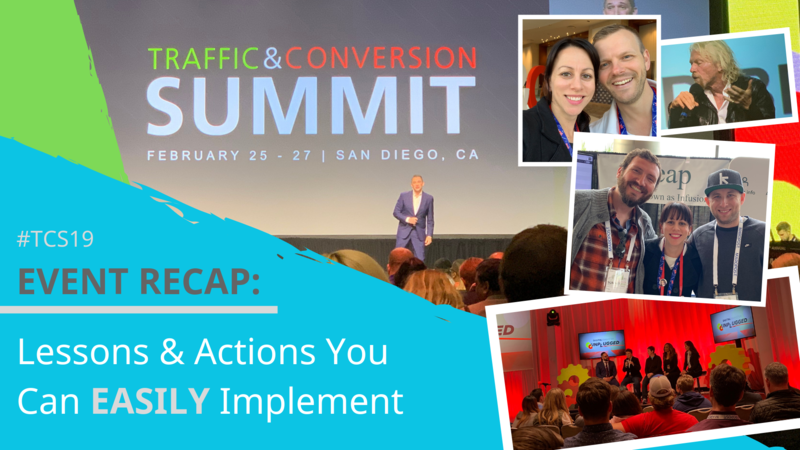 Check out the video below with a case study of some common actions to automate. This setup will save you a bunch of time and also get some consistency if you have various users completing the same task. 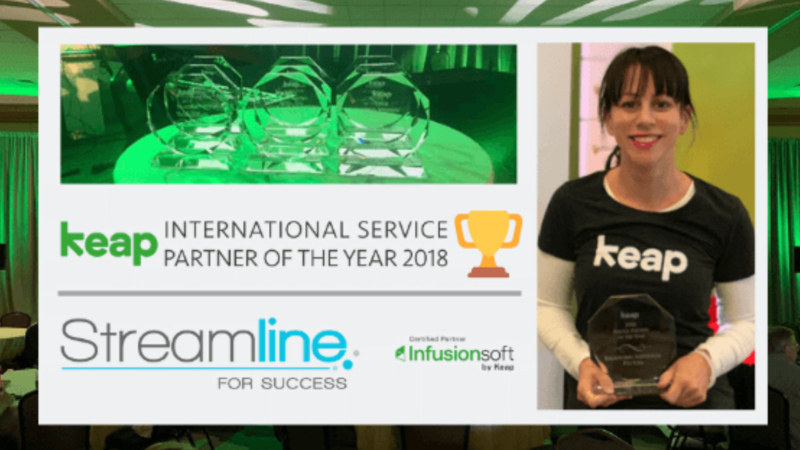 To take this to the next level, in the video I also outline how to use Infusionsoft Note Templates and Task Templates to easily setup once and forget it on items that you perform on a daily basis. 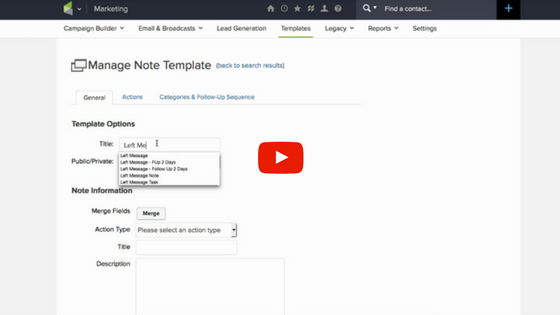 This can now be done by selecting one note template – yaay! Instead of having to create a note and type out generic comments about having tried to call and then creating another task to call them back and schedule in a week, you can now do this basically with a click of a button! Review the video above, follow these steps and take the time to write a list today of what note templates you can create in your business. Would be delighted to hear, what other common occurrences will this benefit in your business? If you want to hear about other ways to save time, sign up for our newsletter below, we love helping small businesses like you, succeed with hacks!